Northwoods Wildlife Center-Calling all Party Planners! Do you enjoy helping to provide activities and events for the people of the Northwoods? Have you been called a “Hostess with the Mostest”? Are you passionate about wildlife? Join the Fundraisers and Events Committee at Northwoods Wildlife Center in Minocqua! 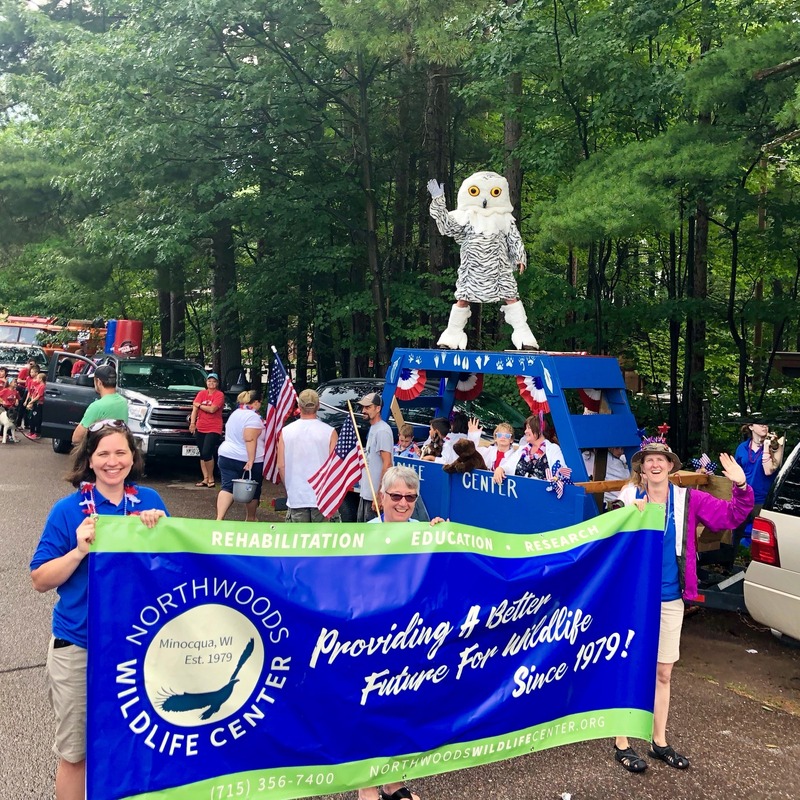 Northwoods Wildlife Center is a 501(c)3 non-profit organization that provides wildlife rehabilitation services to over 500 native wildlife patients a year, as well as providing environmental education to over 10,000 individuals throughout the Northwoods. Our fundraisers and events play a key role in funding our important mission of providing a better future for wildlife through rehabilitation, education, and research. From photography contests and chili challenges, to parades, cookouts, and open houses, there’s always a fun event to be planning at Northwoods Wildlife Center!